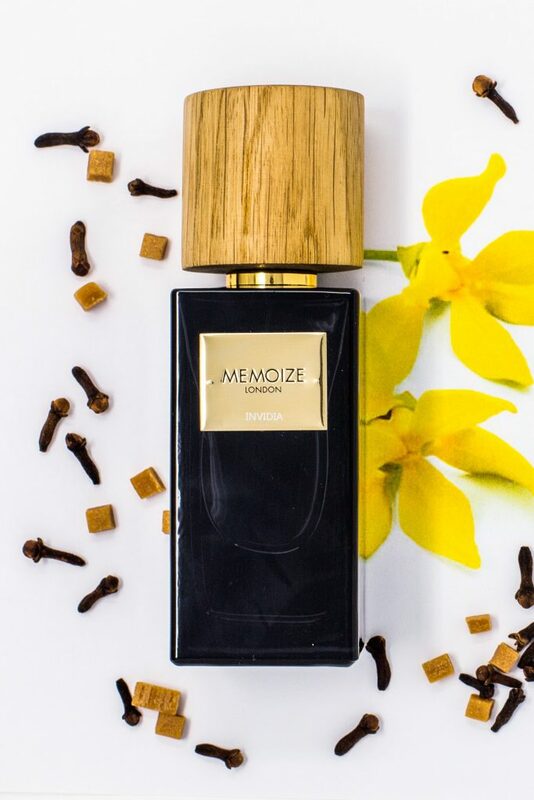 Holly Hutchinson founded Memoize London in 2016, but her heart started beating faster for fragrance far earlier – at the age of seven, to be precise. On her birthday, she was gifted her very first set of miniature perfumes. As her mother was ‘an avid collector of unusual scents’, perfumes were almost indelibly linked to scented snapshots of Holly’s childhood memories. ‘A French holiday in the sun, a ride across the waves by boat, venturing through trees in a garden of ferns and Laurels…’ The album of scent memories was filling up fast. It was in 2011 that Holly could truly begin to follow her dream, joining a prestigious niche fragrance brand and pursuing a career in the industry. But after seven successful years, it was time to start thinking about reaching further, using her love of fragrance and design with the expert knowledge she’d gained, and finally launching her own brand. Holly says she ‘knew immediately’ what the concept should be: sharing the very memories that launched her own fragrant career, while helping perfume-lovers explore their own scented memory bank. 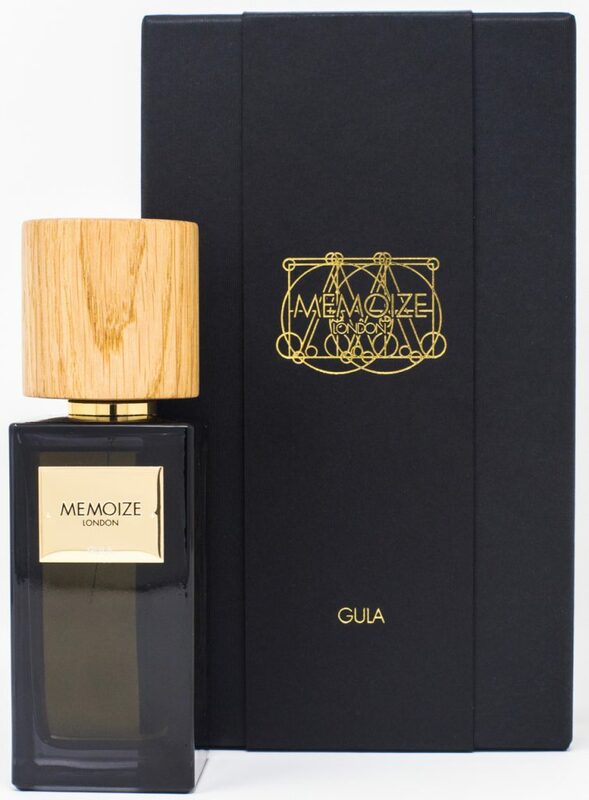 So with this in mind, Memoize London invite you to indulge this lazy, luxurious sense in Tristitia, for instance – a silky smooth Oriental that weaves rich red rose and sparkling white jasmine top notes with a deliciously creamy seam of vanilla, woody base notes and civet hinting at lasciviousness from the night before. 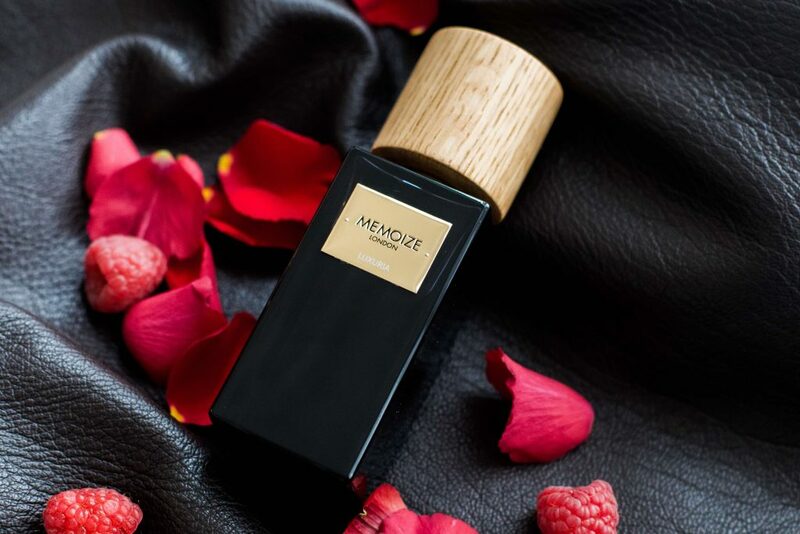 Insatiable desires are explored in Avaratia, meanwhile – the warmth of amber and dark chocolate-y patchouli swirling through sweet musk that’s laced with jasmine, hot spices and savoury herbaceous notes. 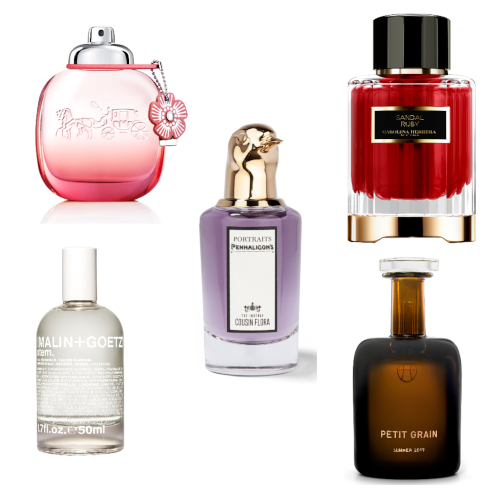 Losing yourself to the intoxication of seduction is the name of the game with the particular scent memories of Luxuria. Think of joyous summer scenes blackberry picking with a loved one, of that moment when your mouth waters just prior to biting into a lusciously juicy berry – well, that’s what’s bottled here. Shot through with luminescent tuberose, muguet (lily of the valley) and ylang ylang, its dry-down dips you deeper to a base of vanilla-infused suede. 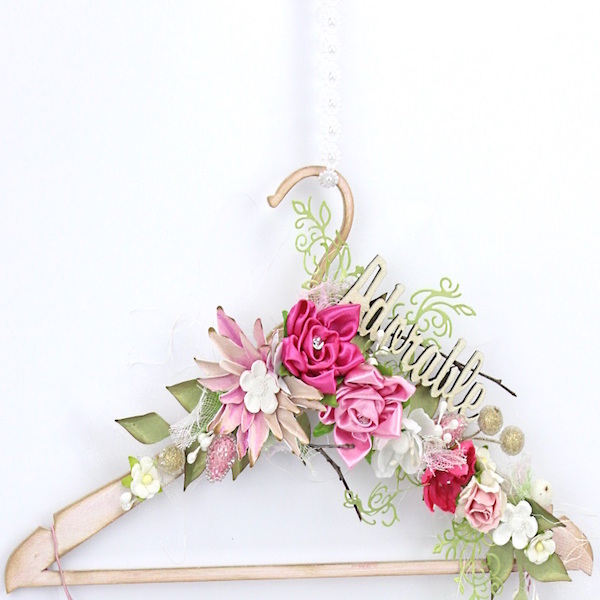 A moment of supreme confidence is captured with Superbia – a delightful notion ‘recalling a first day of school, the pruned rose bushes, games in the woods, the leather strap of a satchel, a mother’s proudest moment’ – while Invidia takes inspiration from ‘always wanting what you can’t have: sweet vanilla ice cream, caramels, tobacco’, in a scrumptious composition that sates our appetites.